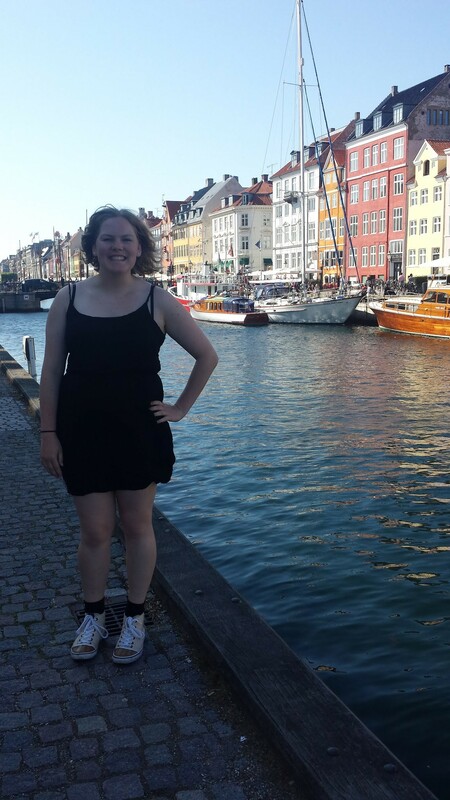 Here I am at Nyhavn, only a five minute walk from my Residential Community. Notice the dress and sneakers, a traditional Danish fashion choice. Hello! Before I introduce myself, I want to say that I’ve only been in Copenhagen for about a week now, but I feel like I’ve been here for so much longer. In these short few days I’ve already learned so much about the city and what I’m capable of, so I can’t even imagine what else is in store. I’ve always wanted to study abroad, and now that I’m actually here, after years of waiting and hoping that it would happen, I am so impressed with this adventure and am excited to share my experiences. My name is Rachel Tassoni, and this fall I will be starting my third year at Rochester Institute of Technology. I am originally from Chepachet, Rhode Island, but I decided to go to western New York for college so I could study Diagnostic Medical Sonography, otherwise known as Ultrasound. Studying abroad is something that I have always wanted to do, and after living six hours away from home the past couple of years I knew it was something that I could handle. When I started researching different study abroad opportunities, it was actually the study abroad office at my school that told be about DIS. 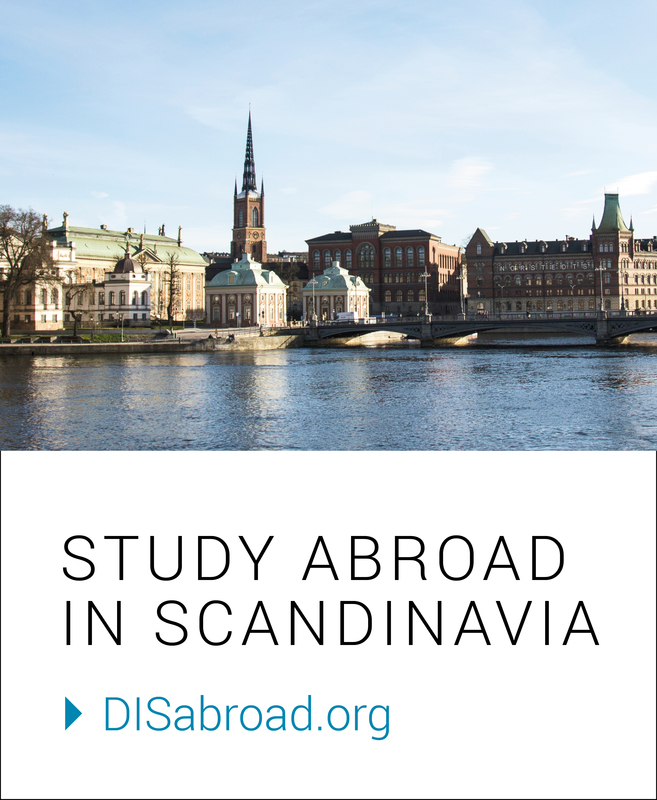 After my own research on the programs that they offer and about Copenhagen and Denmark, I knew that this was the place for me. The more I read about the mindset of the Danish and the beautiful sites of the city, the more I wanted to come here. I have always been a big believer in the importance of happiness and being positive, so being able to live in a country that is continually ranked the happiest in the world made complete sense to me and was something I really wanted to do. As part of Orientation, we went on a Scavenger hunt to find major landmarks of Copenhagen, including the Royal Palace Amalienborg. Before my arrival here, I tried not to have too many expectations, because I want to live in the moment and enjoy the city for what it is. Since arriving last Tuesday, I have seen many of the main attractions that Copenhagen has to offer, such as Nyhavn, Amalienborg (the Royal Palace), and Rosenborg Castle. They are just as beautiful as everyone says, but I’ve enjoyed the simpler aspects of my time here as well. My Residential Community is right in the center of Copenhagen, so everything is a short walk for me. The simplicity of walking to class and admiring the daily life of the Danish has been such an eye-opening experience. Their effortless but sophisticated fashion choices, the constant biking and walking; they are all such basic things but they have really shown me what the Danish culture is all about. 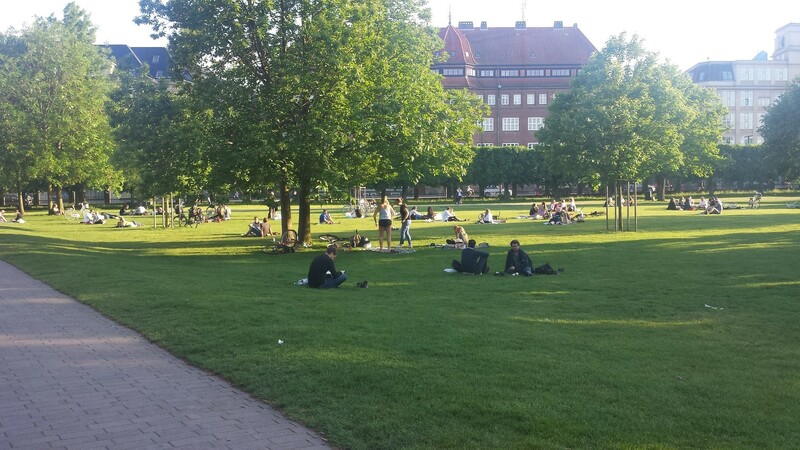 On nice days, Copenhageners go to local parks to enjoy the sun and to spend time with friends. Although it’s only been a week, I feel like I already fit in. I still get lost and can feel overwhelmed at times when I can’t understand the language, but I must be doing something right because people keep mistaking me for a Dane! It’s actually a really satisfying feeling when someone tries to talk to me in Danish, because it makes me feel more comfortable with myself and that this is the right place for me. With another five weeks left, I look forward to exploring more of the city, getting lost, and discovering the hidden treasures that the city has to offer. Awesome!! What an amazing opportunity to study abroad. Enjoy! Look forward to reading more about your experiences.